First game in what was to become to Ultima series and it's hard to see the future greatness in this. 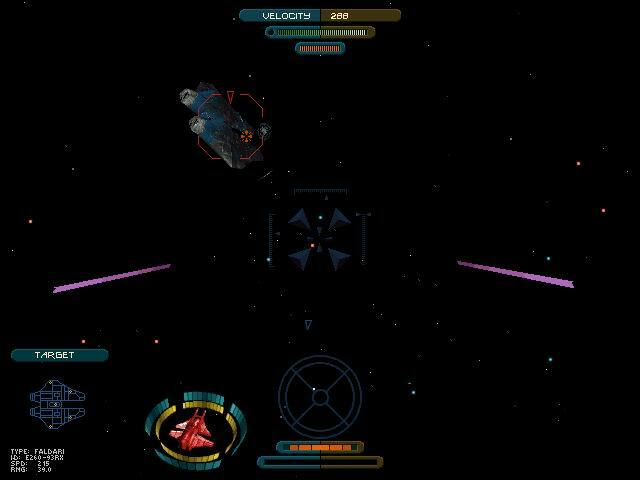 Sword, flying cars and space combat all mixed into one game. Really nothing worth the time it takes to play it. This is a grind style of game and to move forward in the game you need gold and you get it from killing things. You use the gold to buy better stats so you can buy better weapons and armor. With it you can kill things faster so you buy food and hit points. You keep killing things until you finally get a boat. Not that it change the game, but now you can use the Fire key instead of the Attack key for killing things. That's the amount of fun this game contains. 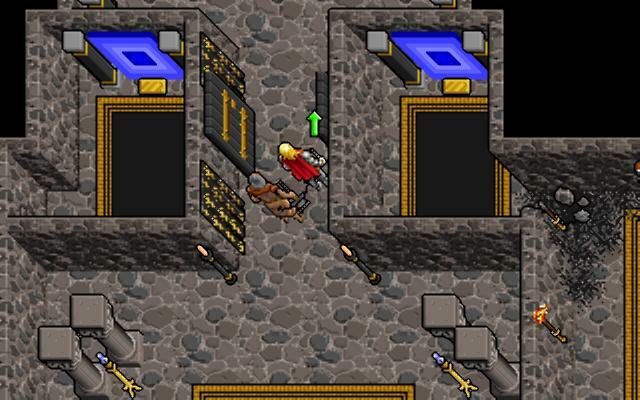 This was not a worthy ending for the Ultima series. There is only one good thing in the game and it s the graphic engine. I like to see Britannia in full 3d and it s nice walk around in it. The worst part of the game is the fact that is ignores more or less all the events in the other ten games that have been before it in the ultima series. I m sure that they would like it to be possible for new players to enjoy the game but it is stupid to do it at the expanse of the people who had followed the ultima series in the past. The story of the game is extremly stupid and even a new player would see that things don t fit at all in this game. There are simply to many things wrong to write down here, look at Hackis ultima page ( http://members.inode.at/357352/english/nitpicks_u9.htm ) for a more complete list of why you feel something is missing when playing this game. In the game the avatar arrives from the world of Pagan to find that the Guardian have more or less total control of Britannia. The king don t even know that huge columns of chaos is raised in the air around in his land and your old friends from the other games only sit around at home and does nothing so its up to you to stroll around, collect magic items and do a ritual eight times to save the world. The expansion to Serpent Isle that add a new quest to the game. It gives you the chance to get some powerful magical item to use in the main quests of serpent isle. 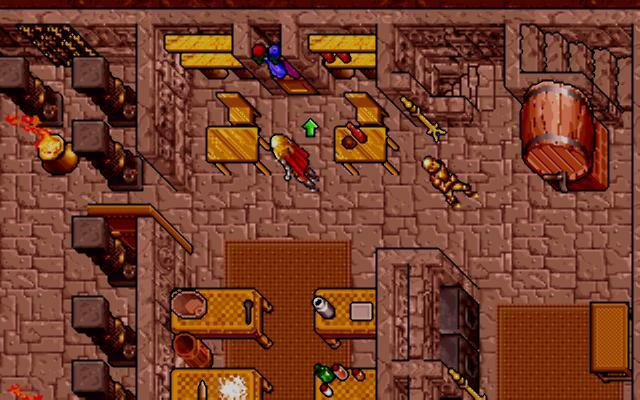 This is the eighth part in the role-playing game series Ultima. After the events in U7:Serpent Isle the Guardian banishes the Avatar to the world of Pagan and the Avatar needs to escape from it and find a way back to Britannia. The arcade style control system were you have to jump around on moving platform is sometimes so frustrating you want to jump on the game CD (and burn it to another CD so you can jump on it again).